If you are planning to start an online course, you will need a LMS very soon. An LMS or Learning Management Software is a framework to your academic or educative site, that helps you program tests, courses, track progress of students. It helps manage your network it, adds value to your site, making it attractive not only to students but educators alike. If you are on WordPress and are looking for such a framework, we suggest the LifterLMS. 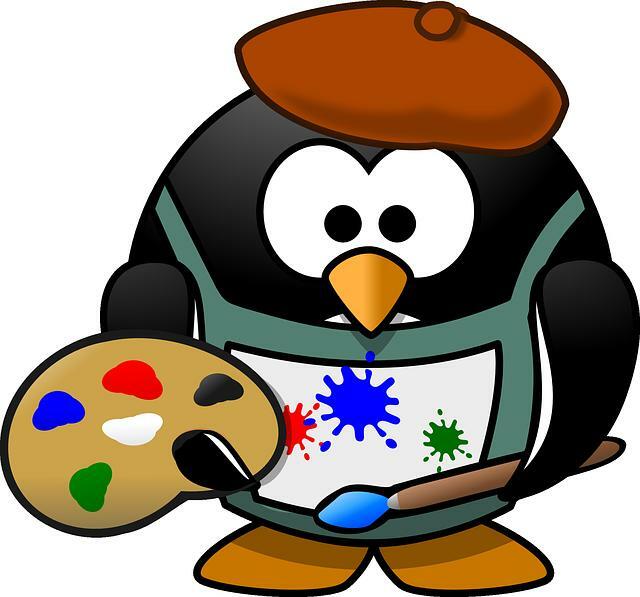 This is simple, easy to use software that makes building attractive courses and managing your site fun and easy. The creators take pride in calling the LifterLMS a system made by educators for educators, and this could not be put any better. The primary focus of the software is made attractive and engaging courses that grab the attention of prospective students, without burdening you, the manager and creator of the website. The LMS is great for strategizing, planning as well as managing your site. You can create unlimited courses, modules and lessons that are flexible and engage your students. You can also give your students the freedom to create their own discussion rooms, private chat spaces where they can interact with each other as well as with the teacher. Analytics come integrated into the system, which helps you keep an eye on the progress of each student. The LMS also allows you to add content at your own convenience, intimating students and those in the course accordingly. Things like email notifications are also taken care of. The LMS not only keeps a track of potential students, but also those who have not logged into the system in a while. Each student gets a profile that they log onto, where they can manage course material and easily navigate their way around. As special incentives for students on the course you can award milestone completions and course completions with badges and other cool stuff, which keeps up with the engage factor of the site. 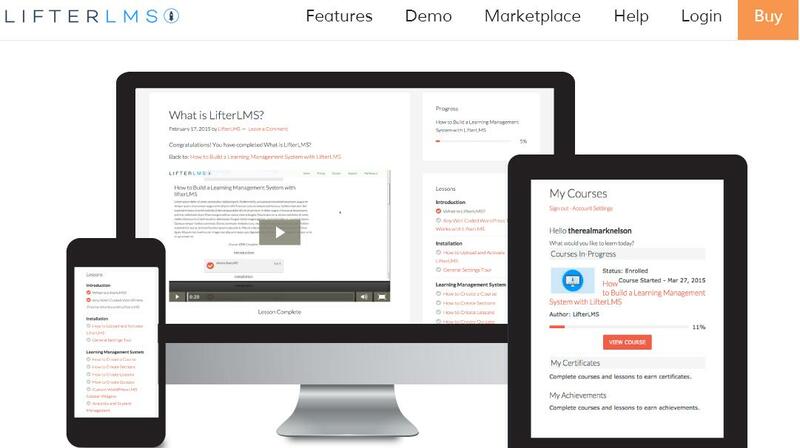 Subscription has always been a little bit of a hassle, managing the money, the courses, well not any more, with LifterLMS you can sell your content course wise or through a subscription. You can also create memberships and manage them via analytics, and the e-commerce adds-ons that come with the LMS. Finances, refunds and even your taxes can be managed on the LMS. If you are feeling a little promotional and want to market your site; the LifterLMS also has a section to create your very own coupons, to draw the crowds in. Another key feature of the LifterLMS once installed, you would not need to any different plug in for anything else, it comes in one package. Things like shopping cart, payment options etc., were little details that are, many-a-times, missed by famous LMS systems. But with Lifter, you get it all- PayPal, Stripe, WooComerce, etc. come integrated. 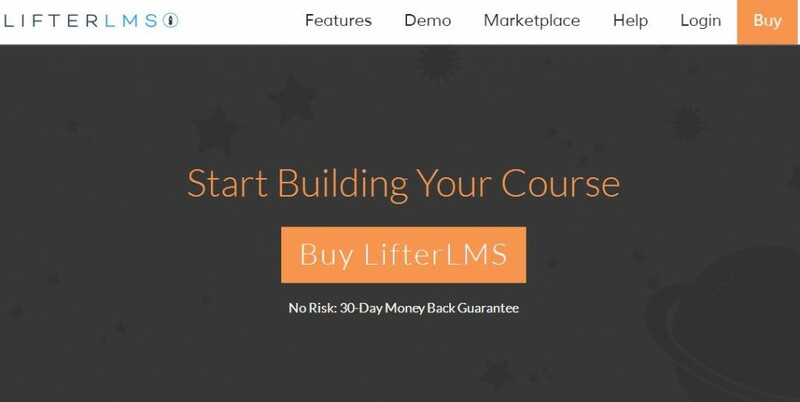 If you are still not sure about the LMS, LifterLMS also allows you a 30 day money back guarantee, which is awesome as well. So what you are waiting for, buy today.